The 20+ year success of the industry-leading GEL-Kayano 24 is sweet testimony to the continuous innovation and thoughtful design of the shoe. 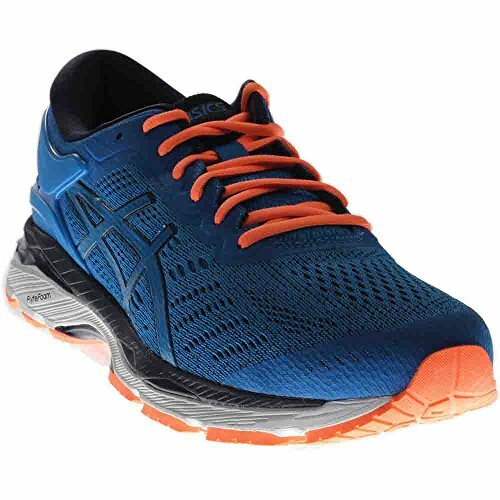 Our GEL-Kayano 24 offers over pronators stability and comfort, to improve running efficiency and decrease risk of injury over varying distances. Our reliable performer hugs feet and cushions impact to make the last mile as comfortable as the first.